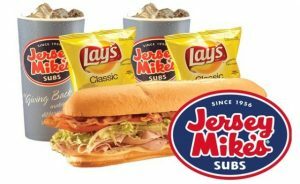 Now through September 15th, you can score 20% off your online Jersey Mike’s order simply by entering promo code SUMMER20 at checkout. 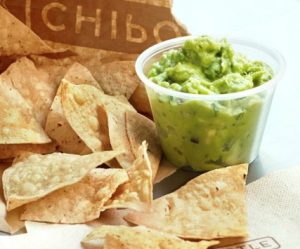 I wanted to remind you all that today only (7/31), you can snag FREE guacamole with an entree purchase at Chipotle in honor of National Guacamole Day! Simply use promo code AVOCADO at checkout. Enjoy! 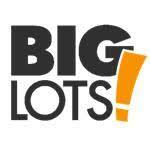 Now through July 28th, Big Lots is offering a coupon valid for $10 off your purchase of $50, $20 off $100, or $40 off $200! To use in store, print coupon or present barcode to the cashier. 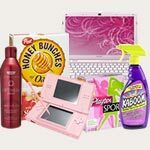 Or you can enter code SAVEMORE at checkout to use online. 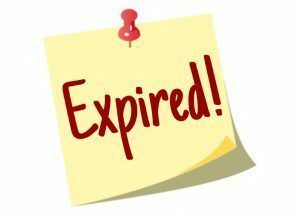 You can even use this coupon for clearance items, but please note that this coupon excludes milk, dairy products, eggs, and gift cards. 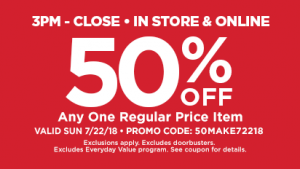 For today ONLY (7/22), Michaels is offering a 50% off ANY one regular priced item coupon! You can either print out this coupon or present it on your smartphone to save ink. 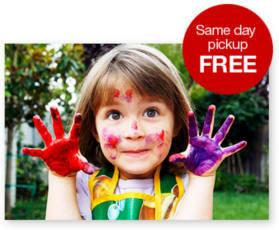 If you decide to use it online, use promo code 50MAKE72218 to score your 50% off. This is valid today only. Please note that some exclusions apply, so be sure to read the fine print. 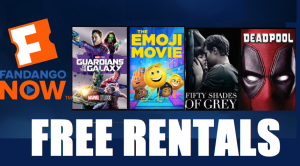 Log in or register for FandangoNOW to score a FREE movie rental! Simply use promo code FANTICIPATION at checkout. Limit one per person. Enjoy! 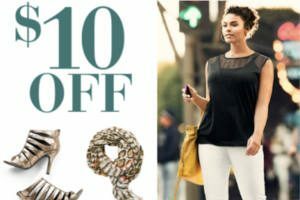 Lane Bryant: $10 Off $10 = Possible Free Jewelry, Socks & More! Attention Lane Bryant shoppers! Simply text TRENDY to 552255 on your cell phone to snag a unique code valid for $10 OFF your in-store purchase of $10 or more (expires 6/16/18). Depending on in-store pricing and sales, this $10 off code could possibly make for FREE socks, jewelry and more! Please note, if you’re a current subscriber you’ll need to text message STOP to 552255and then send the text message listed above. 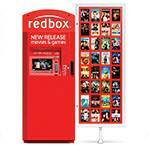 Redbox is currently offering a code that will snag you a FREE Redbox Video Game Rental when you reserve on Redbox.com! Simply enter the promo code 29LNF82784 at checkout. Please note that this offer is valid for the first rental night only.